Huajatolla Heritage Foundation (HHF), is a grass roots organization of artists, visionaries, educators and community leaders in La Veta Colorado who strive to preserve rich Colorado heritage through exploration and sharing of culture, language, art and spiritual beliefs. 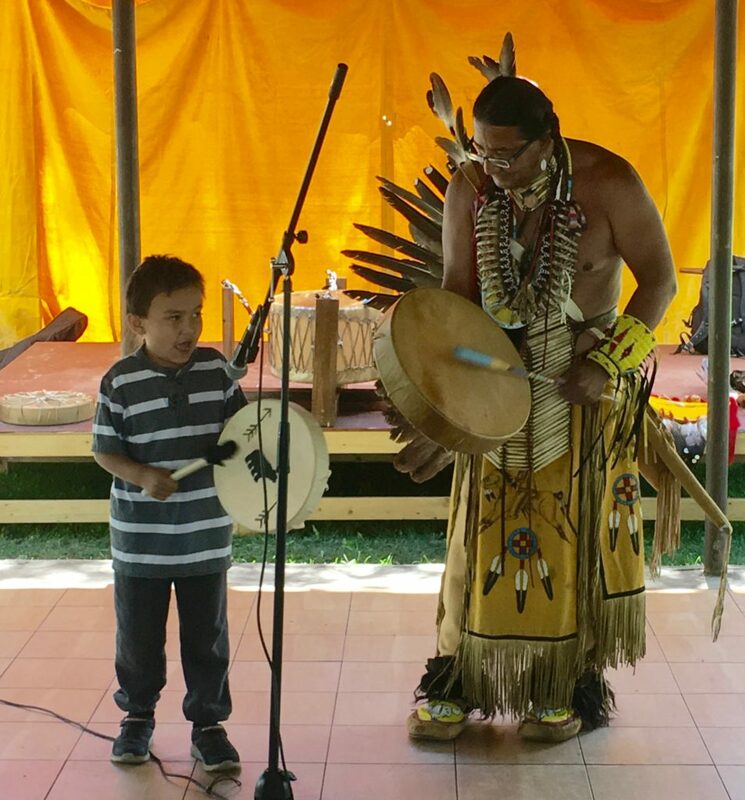 HHF acknowledges the importance of providing opportunities to participate in cultural sharing with the resulting pride in personal heritage, especially for youth. Cross-cultural sharing of differences and similarities improves understanding and deepens appreciation for societal values, perspective, culture and history. 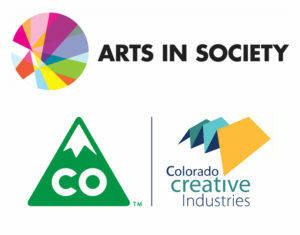 Proudly supported by Colorado Creative Enterprises and Art in Society Grant, and people like you.